In case you are on the same branch, then use the following git command. 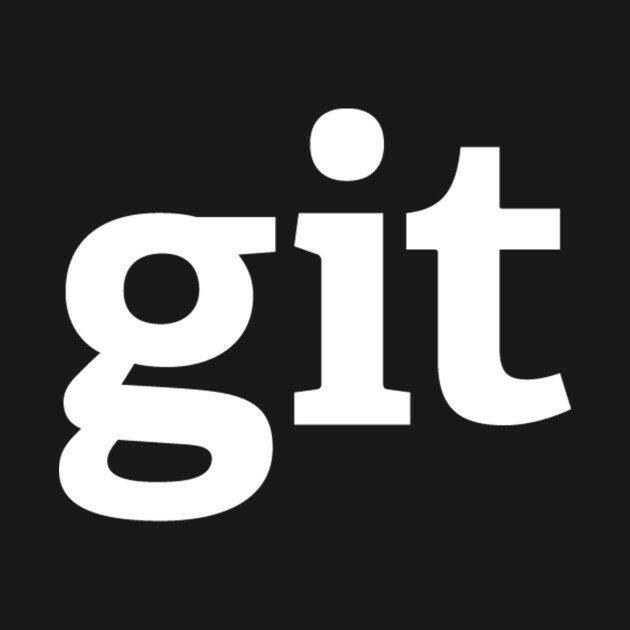 In case you are on the another branch, then use the following git command. Note: Please don't forget to pull the latest code before making any changes.